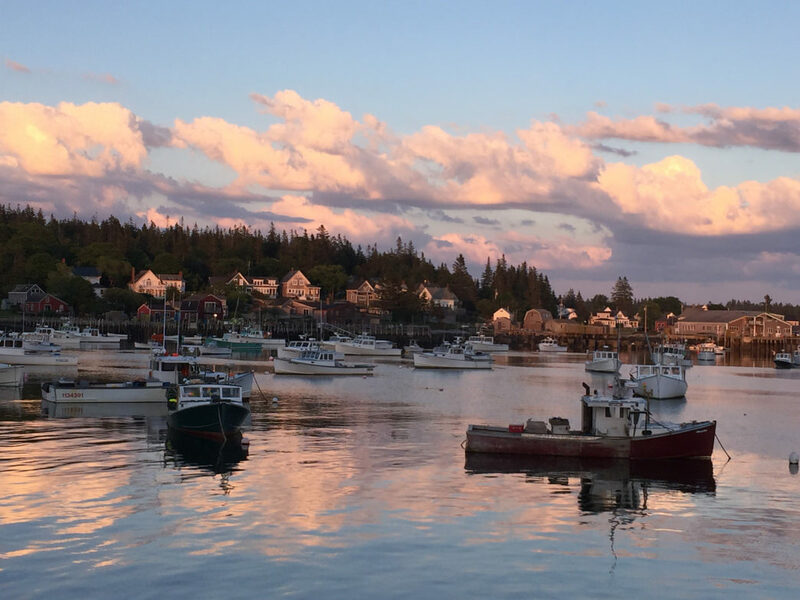 With a maritime history dating back hundreds of years, postcard-ready villages tucked away along the coastline, and endless back roads to get off the beaten path, Midcoast Maine is a haven for independent explorers. From Brunswick in the south to Searsport in the north, this region of the Pine Tree State is worth a stop on your next weekend adventure. So come set sail, stretch out in the sun, or do some "research" to find the ultimate lobster roll. 1. It has some of New England’s most perfect beaches. Mainers love their characteristic pebble beaches, but visit Reid State Park and Popham Beach State Park, and you’ll find Instagram-worthy swaths of sand. The Mile and Half Mile beaches at Reid State Park are home to the endangered least tern and a variety of other shorebirds. Plan to visit Popham Beach at low tide, when you can follow the sand all the way out to Fox Island, which is linked to the mainland with a slender sandbar walkway. Explore Birch Point at Owls Head for a remarkable and secluded piece of the Maine Coast. 2. This Oyster River is the "Northeast’s Cote D’Or." While France’s Côte-d'Or produces some of the finest wines in the world, the Northeast’s ‘Côte-d'Or’ produces some of the best tasting oysters in the world. The Damariscotta River (an Abenaki word meaning "river of many fishes") runs 19 miles from Damariscotta Lake between Newcastle and Nobleboro to the Gulf of Maine. The Damariscotta is cold and deep, perfect conditions for growing delicious oysters. 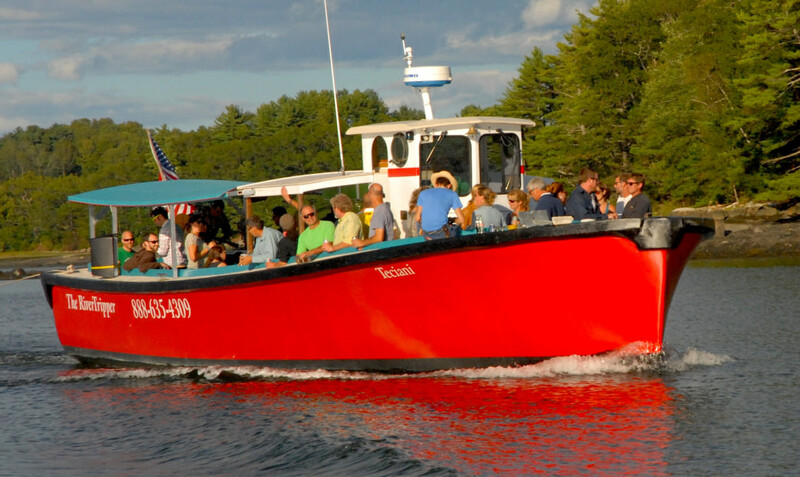 Damariscotta River Cruises offers daily cruises down this river, and you can taste the oysters all along the way. You can also get your hands on some famous Damariscotta River oysters at just about any restaurant in the village of Damariscotta. 3. Dining is from farm (or boat) to table. 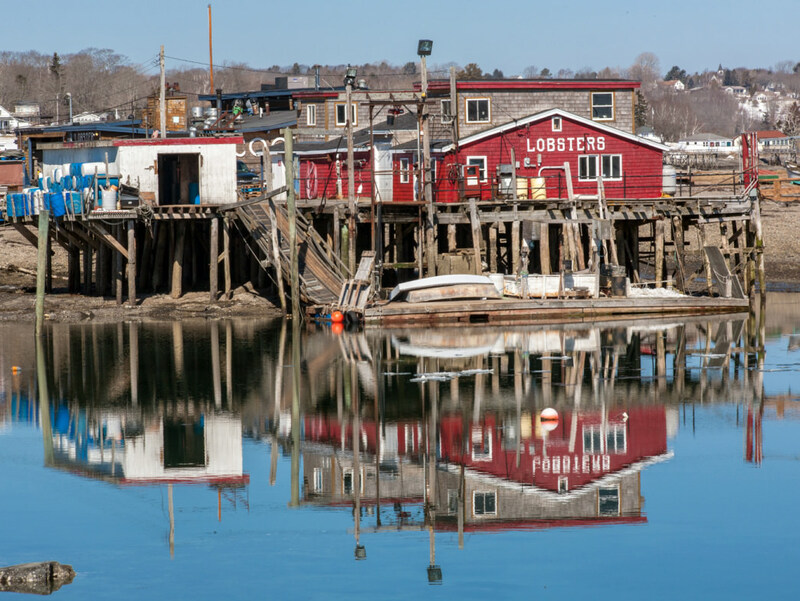 Chefs here draw their inspiration from both the land and sea, with lobster shacks and gourmet restaurants worthy of a foodie road trip. Book a table at Rockport’s Nina June or the elegant Primo in Rockland, and you’ll be in for the meal of a lifetime. 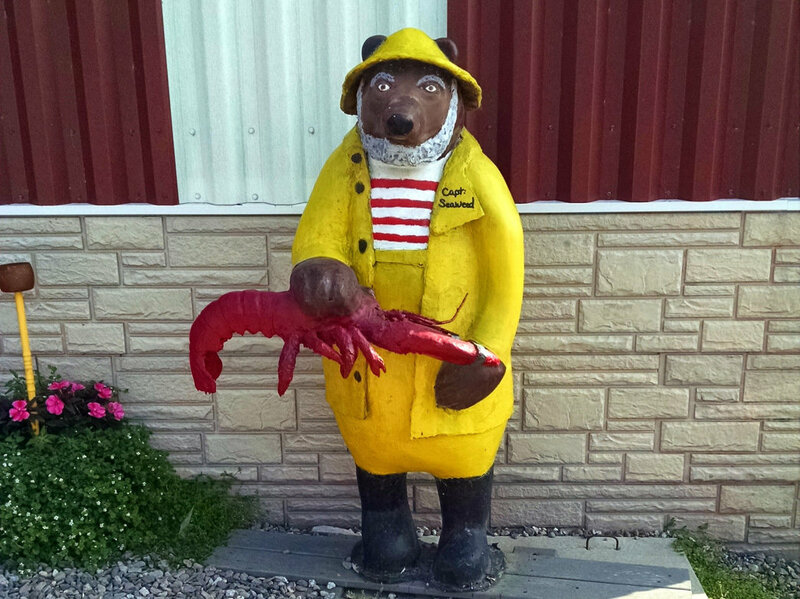 For the quintessential lobster shack experience, visit Five Island’s Lobster Co in Georgetown or Young’s Lobster Pound in Belfast, and then weigh in on the vigorous local debate about who’s serving up the best lobster in Midcoast Maine. 4. They still hold true New England County fairs. 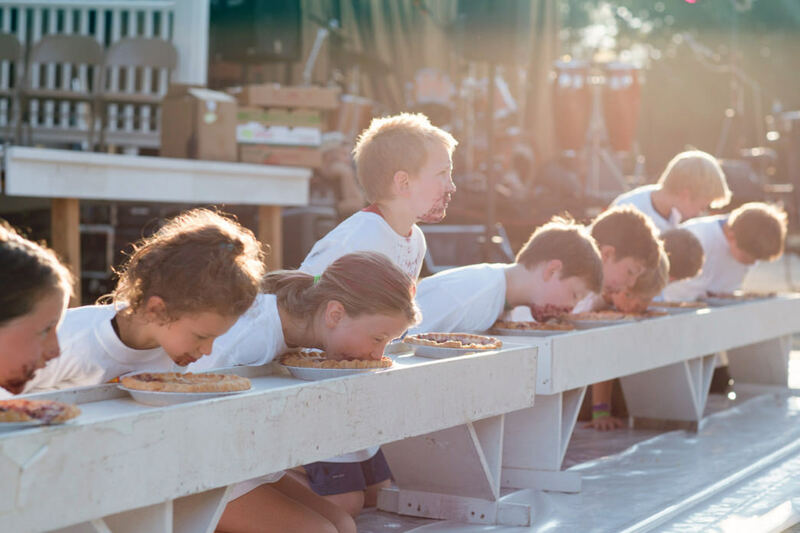 There’s nothing like a good ol’ county fair, and in Maine, they stay true to their New England roots. Every summer, the Union Fair hosts traditional fair activities like contests, 4-H exhibits with live animals, demolition derby events, concerts, and fireworks. It’s also the home of the Maine Blueberry Festival and the Maine Wild Blueberry Queen Pageant. Just an hour north in Unity, is another celebration of the New England farm lifestyle at the Common Ground Country Fair. Check out basket making demonstrations from the Maine Indian Basketmakers Alliance, music and dancing at the Maine folk traditions tent, and learn how to collect and use medicinal herbs. 5. The botanical gardens light up in the winter. The Coastal Maine Botanical Gardens are lovely any time of year, but seeing them lit up in the winter is extra special. 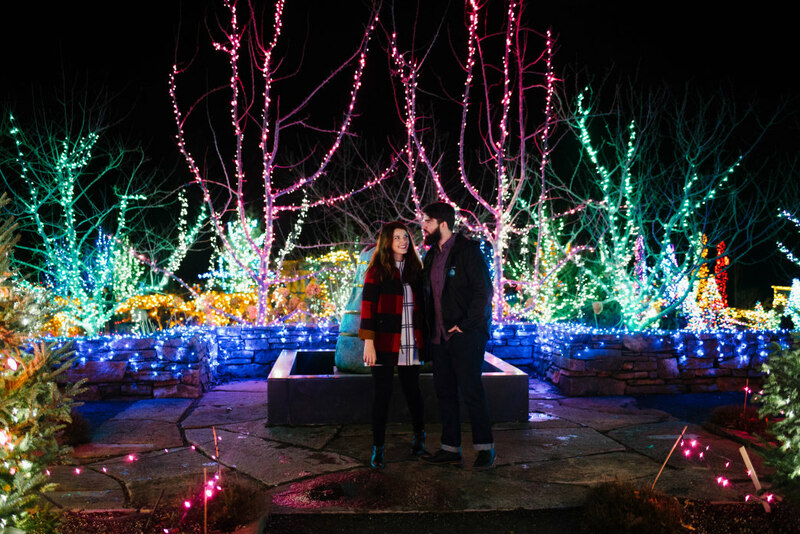 From mid-November until December 31st, the garden is decorated with more than 360,000 energy-efficient LED lights for Gardens Aglow, making up the largest light display in Maine. You can also roast s’mores over the fire, grab a bite to eat at a food truck, or walk through special art exhibits. Today, the entire Boothbay peninsula lights up for this winter event. Any time of year, you can search the website for a specific flower that you’d like to see, and plan your trip around that season, or just try your luck and maybe stumble upon something new. There are several gardens spread out over the 270 acres, including the Bibby and Harold Alfond Children's Garden, inspired by local children’s literature. 6. You can find classic theaters in every town. From the Victorian-style Camden Opera House to the 1847 Carpenter Gothic-style Chocolate Church Arts Center in Bath, each of the small towns in Maine’s Midcoast offers a different cultural experience. With dance and live performances ranging from motown to classical to Broadway shows, there is something for just about any arts enthusiast. If you want a dose of history but with a modern twist, visit the Colonial Theater in Belfast. This three-screen movie theater shows current movies as well as foreign films. 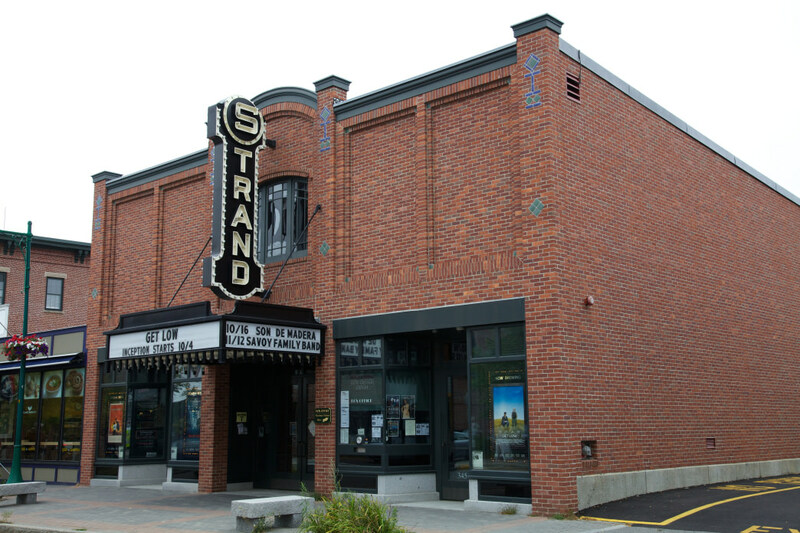 If you find yourself in Brunswick, check out the Maine State Music Theatre at Bowdoin’s Pickard Theatre, or the Strand Theatre if you’re in Rockland. 7. Stargaze in your own, private lighthouse. The picture-perfect lighthouses along the rugged shoreline are very much still in use. Some are very easy to get to, like the popular Doubling Point Light. Built in 1898, this lighthouse on the Kennebec River once helped light the way for ships traveling to the town of Bath. Other lighthouses require a bit more planning (but are definitely worth the effort!) 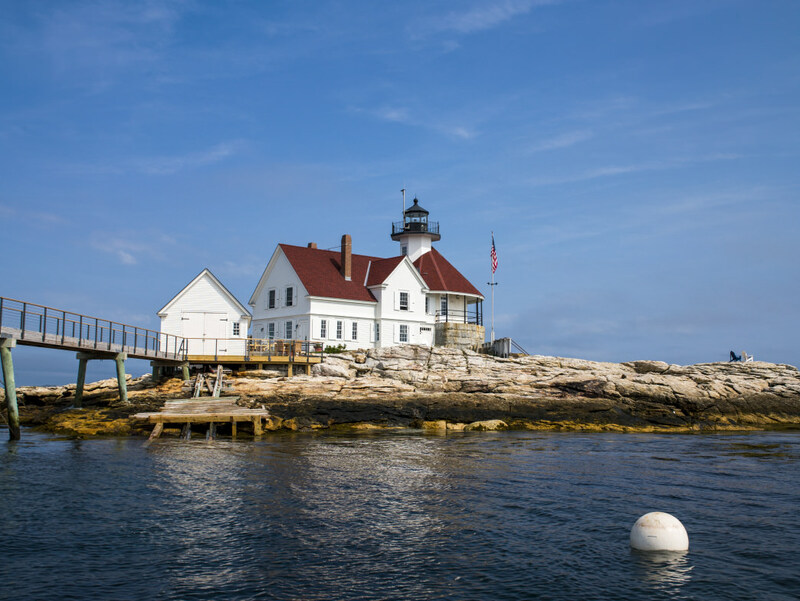 Take a boat out to Seguin Island to see the tallest and second oldest light station in Maine. It was commissioned by George Washington in 1795, and is still functional today. Every September, Maine Open Lighthouse Day welcomes visitors to almost every lighthouse on the Maine Coast. For a truly unique experience, spend a weekend at the Inn at Cuckolds Lighthouse. Located on a tiny island south of Boothbay Harbor, you can book one of two suites or splurge and reserve the entire island. 8. There is a puffin colony on Eastern Egg Rock. 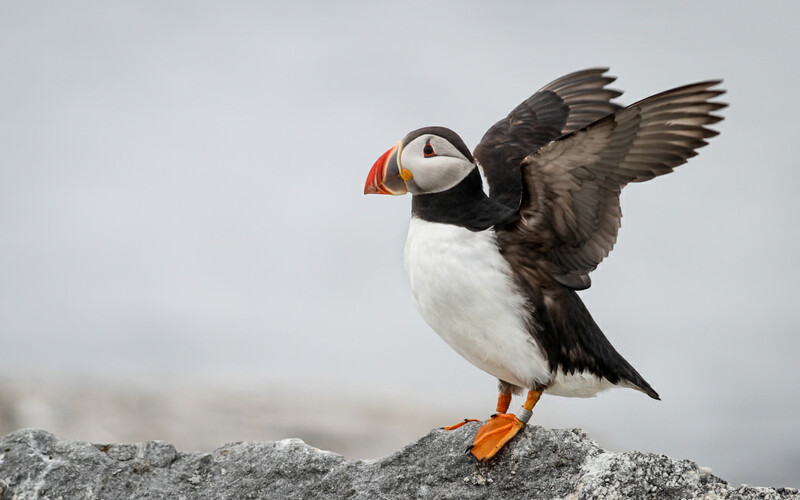 Adorably awkward and universally beloved, Atlantic puffins are considered a vulnerable species worldwide—not that you’d know it while visiting Eastern Egg Rock, where a thriving flock of them dive for fish, tend their young, and charm visitors. This tiny, rocky island is the first restored Atlantic puffin colony in the world, and puffin-friendly, Audubon-approved boats visit the colony from Boothbay Harbor and Rockland. 9. It’s a road tripper’s paradise. 10. There are (literally) thousands of island to explore. 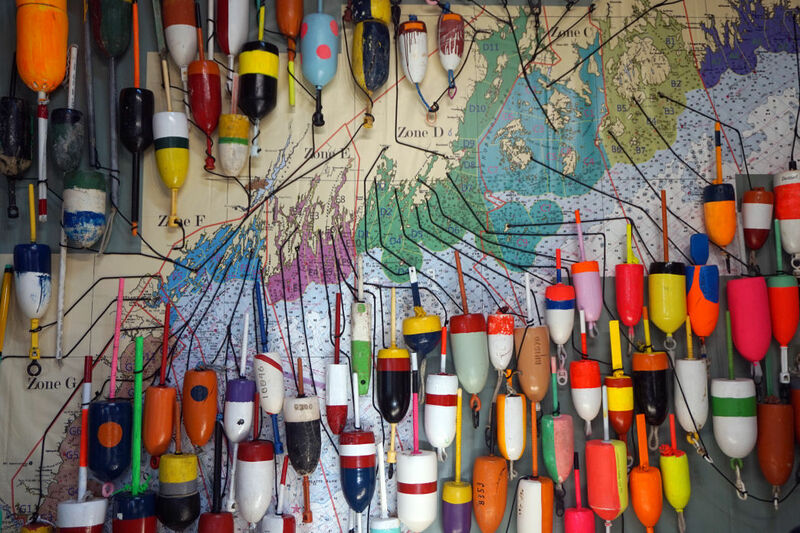 Believe it or not, there are more than 4,000 islands off the coast of Maine. Many have a ferry service, like Vinalhaven and Islesboro while others are more rugged and remote, only reachable by sea kayak or private boat. But you don’t have to set off on the high seas to access all of the islands: you can drive your own car onto Bailey and Southport Island. Most of the islands that have ferry or car access are populated year round, which means you’ll find shops and restaurants, and usually a historical tidbit or two. Take Bailey Island, for example, where you’ll find the world’s only cribstone bridge, a design that allows the tide to flow more freely through the narrow channel. 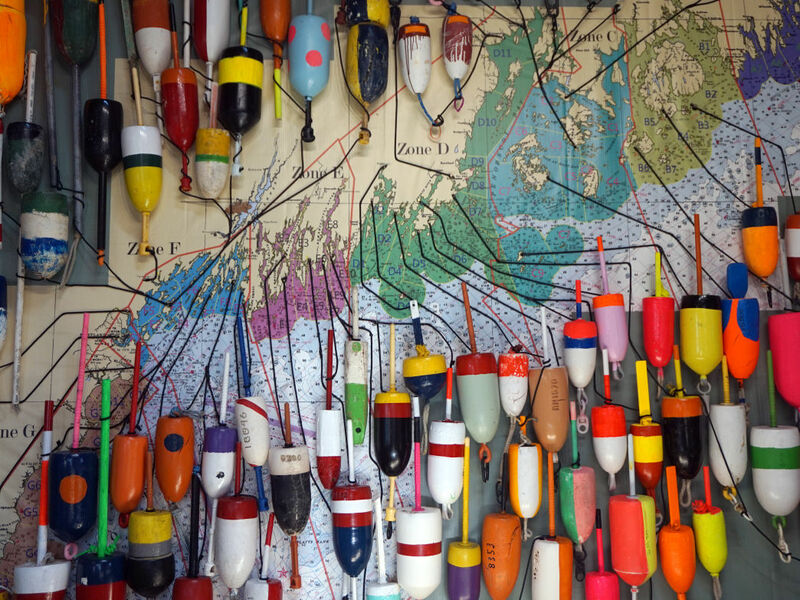 Matinicus Island, 22 miles out to sea via ferry from Rockland, is like stepping back in time. There is a year round population of about 55 people here, mostly lobster fishermen, and it’s an important stop during bird migration in the spring and fall. There’s also a puffin colony on the nearby Matinicus Rock, making this one a great spot for birdwatching. Originally written for Maine's Midcoast & Islands.